For my part, Paul Thomas Anderson is the most exciting director working today. I’ll even go so far as to say that he could end up one of the best directors of all time. Now you and I both know how absurd it is to make this claim about any director, and that it’s nothing more than an opinion. Still, it gives a pretty clear indication of my feelings on the man and his work. In fifteen years, P.T. 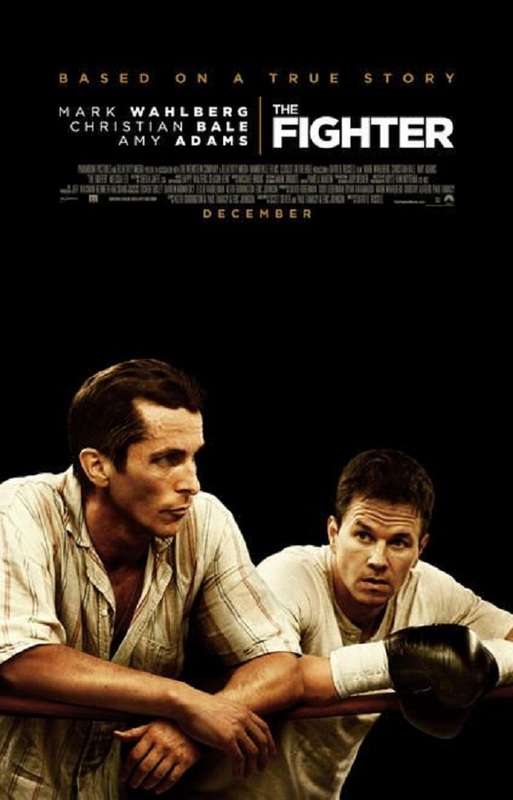 has directed five features; one a solid genre flick which nobody has seen, another holds the clear frontrunner for Adam Sandler’s best performance of all time, and the other three are Oscar nominees, the last of which won two, despite losing Best Picture. It’s hard to appreciate this sort of success while still in the heart of a man’s career, but assuming the trajectory holds we’ll all surely be talking about it years from now. Anderson may fly a bit under the radar of the standard film goer; he doesn’t have the recognizable aesthetic of a Wes Anderson, or the Tarantino excess of personality. But there’s no denying that these are his contemporaries, and making a case for P.T. as the best of the bunch isn’t terribly difficult. That case would surely begin with an examination of Boogie Nights, Anderson’s dark and hilarious pornographic melodrama. 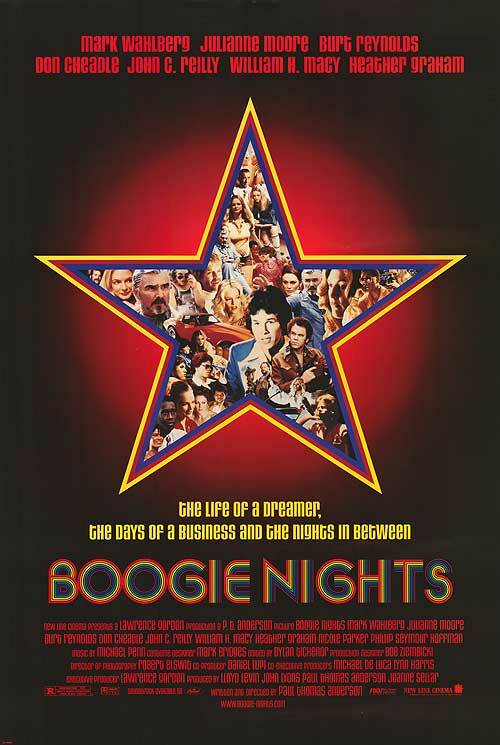 In the shadow of his later, better films, Boogie Nights is only slightly less fantastic, less impressive, less finished. Nonetheless, it is an alarmingly great flick from a sophomore director, and properly kicks off the career of our generation’s Martin Scorcese.